I popped in to the Queensland Museum and this is what I saw. I had an afternoon appointment near the museum and wanted to use the outing to get some other activity. 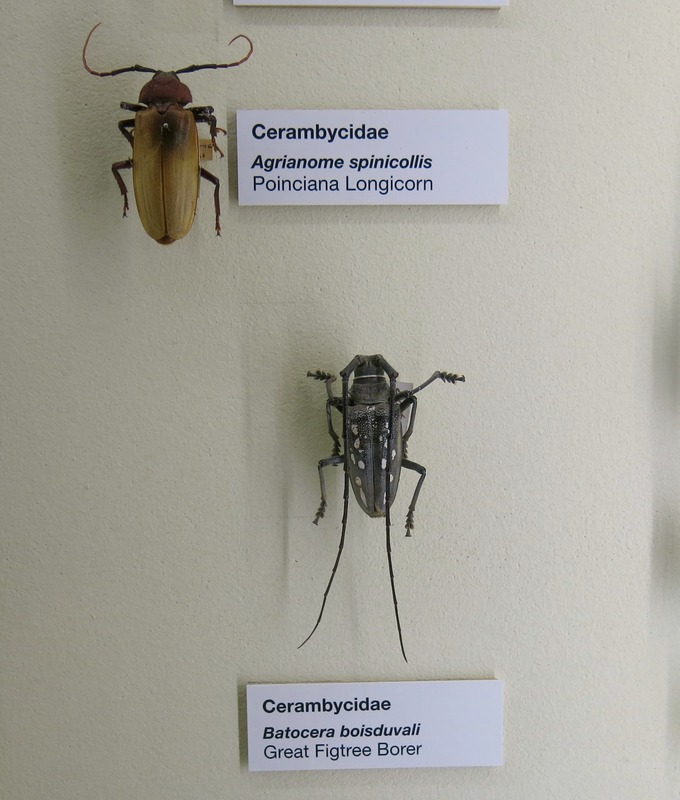 I realised I wanted to be drawing some creatures with exoskeletons so decided to pop in to the museum with my camera. 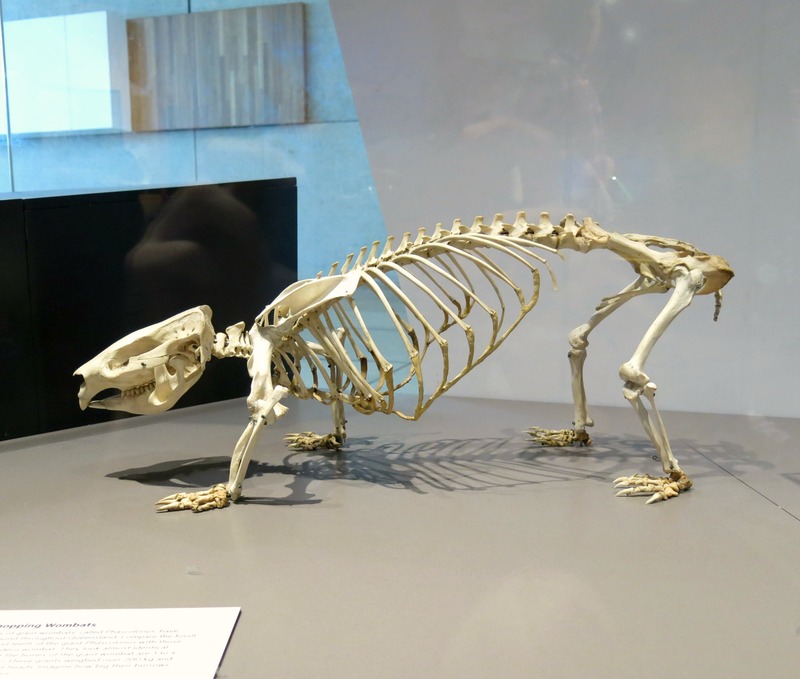 Here is what I saw, plus some blurbs about how some of these critters used to scare me. 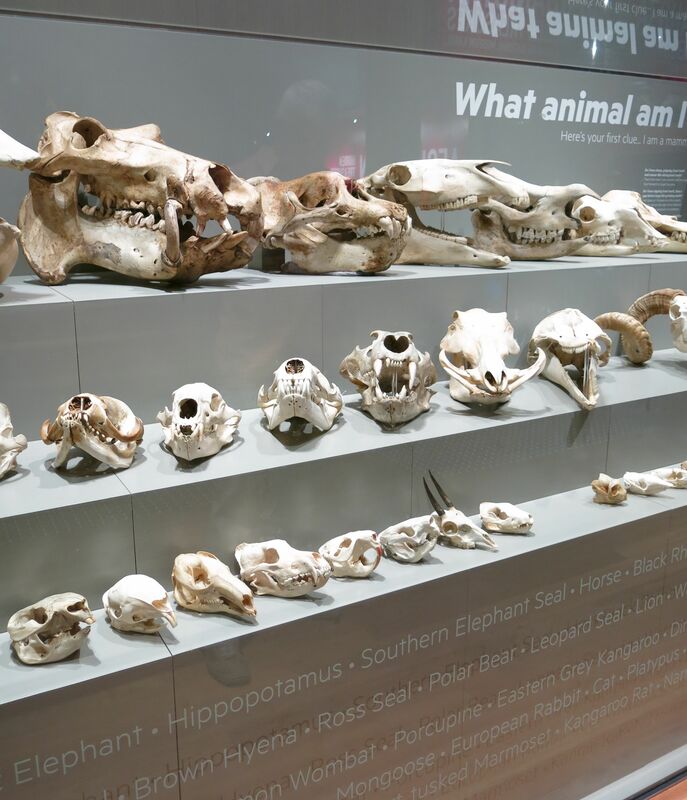 A new skull display. This is really fun and includes some really tiny tiny skulls. Porcupine. 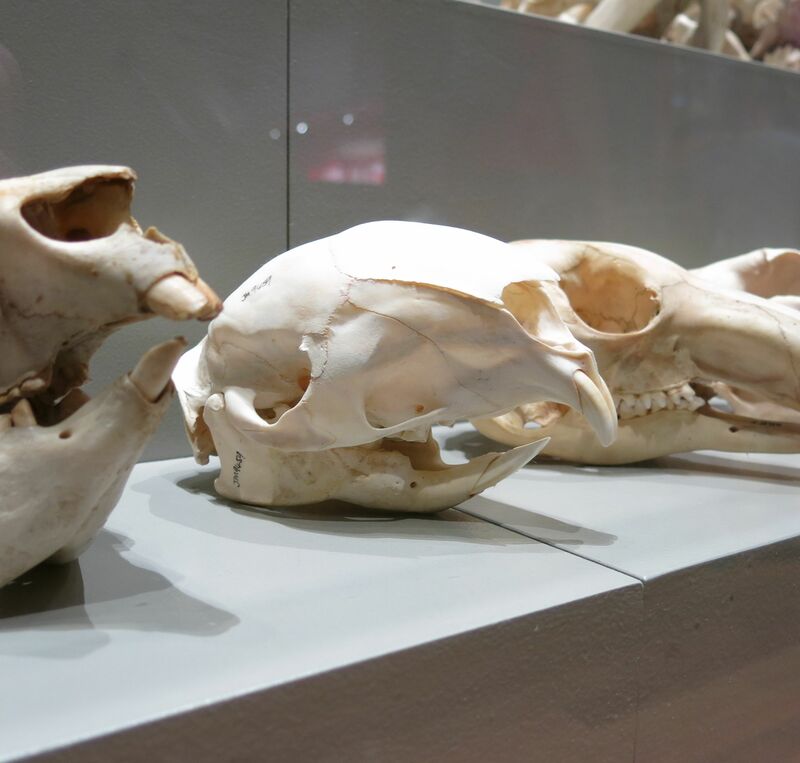 This is a really interesting skull and makes me think of Pans Labyrinth. 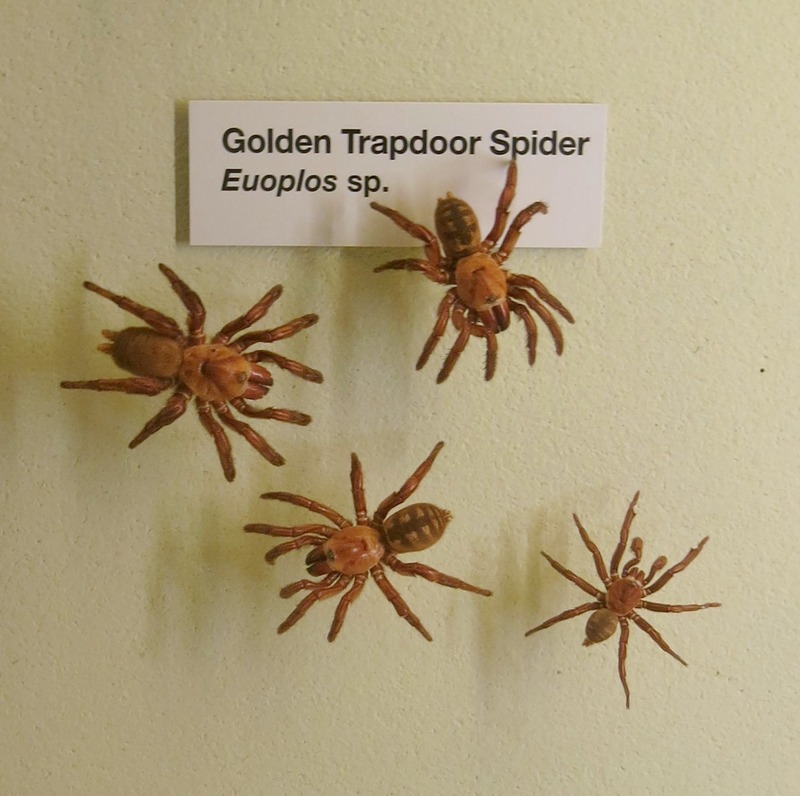 Trapdoor spiders. I remember my mum pointing out a trapdoor spider hold when we were holidays having a breakdown on the side of the road. Made me a little concerned to be trapped there. A longicorn (that is what this guy is) used to terrify me in the stair well at the flats I lived in. It might have been a different beetle each time but I was so scared of them! 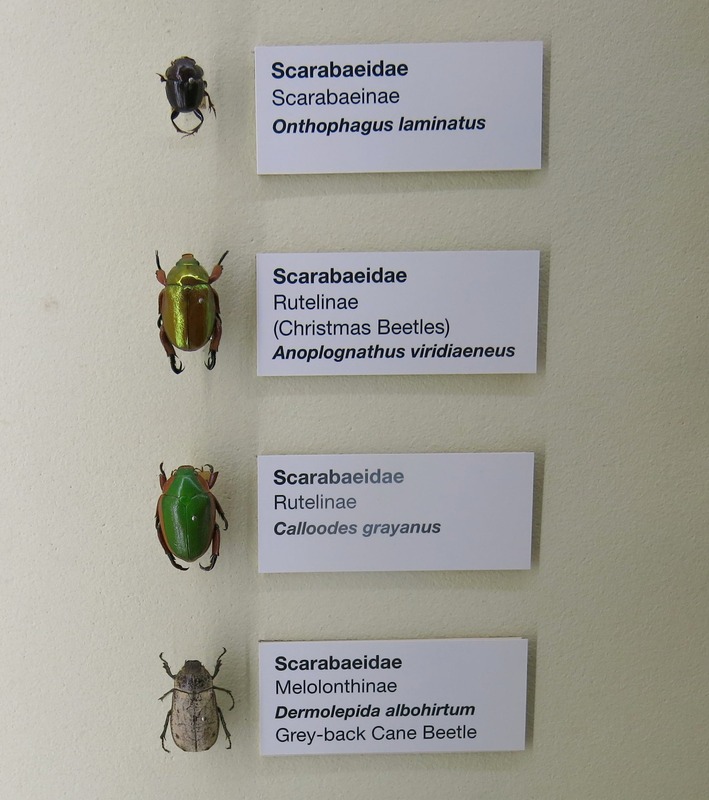 Scarabs, because they are pretty. This entry was posted in Dead Animals on January 17, 2014 by yourorgangrinder.